Hehe. . . what more can I say ^-^. 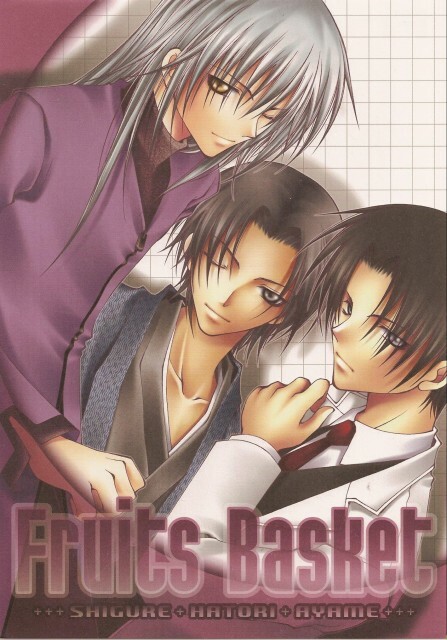 This is by far my favorite binsen from fruits basket, and not just cuz these three are my favorite characters XD. Aw, that's a georgeous scan! Woud you mind telling me the doujinka? Awwwh! I absolutely adooore the "Super Handsom Blossom Trio" ^----^ They're so cute!